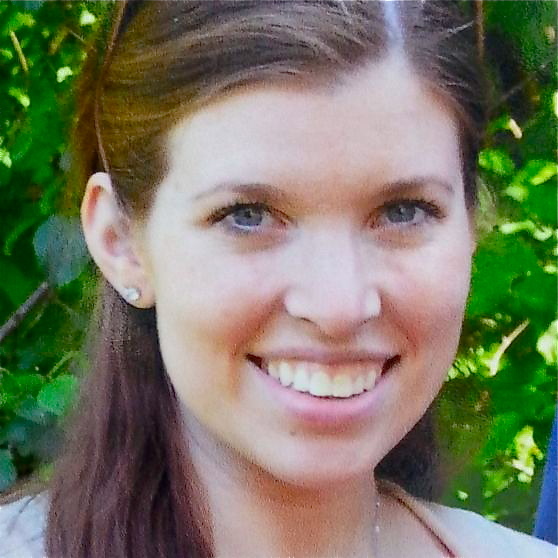 These words were written by 24-year-old Colleen Ritzer, the Danvers High algebra I teacher who was murdered in the school bathroom last Tuesday. The alleged murderer is a 14-year-old student in Ritzer’s class. The details are chilling. A dedicated teacher notices a child not focusing in class. At 1:55 p.m., she asks him to stay after school for some help, and just 95 minutes later, while school activities are in full swing and teachers and students are still in the hallways and in other classrooms, she is murdered and her body dumped in the nearby woods, just 20 feet beyond the school’s athletic fields. We do this all the time as teachers. It’s not even something that could be considered “above and beyond.” We see a child struggling, and we offer help. It’s a part of the job. It’s just what we do. As a teacher, I never considered that asking a student to stay after class would put my life in danger; it seemed unfathomable that a student would see my actions as being anything but supportive. Even with students who are struggling in some way, I never felt that any of my students would not understand my desire to help. That consideration, that feeling, is slipping away. Tragedies that have happened in America’s schools in recent years have compromised teachers’ feelings of security and trust. The stories that become national headlines are the most horrific, but student violence toward teachers is happening everywhere. Here in Baltimore, attacks on teachers are so numerous that they never even break into the top stories of the day; only a fraction of the incidents of assault and harassment make it to the police blotter. As a nation continues to discuss general security in our schools, teachers are talking about specific security concerns in their own classrooms, filled with individuals in whom they see great potential. Is it enough any more to believe in our students? To understand that they are facing so many anxieties, pressures, and challenges, and to believe that they even realize that we understand this? We are no longer talking about college-aged shooters, or 17- or 18-year-old emerging adults who are overwhelmed with the pressures of growing up. The alleged killers in last week’s tragedies were just 12 and 14 years old. Teachers will continue to see the potential in their students, be concerned about their well-being, and find effective strategies to help them succeed academically and feel more confident about their abilities. I don’t doubt that any of these traits will diminish. What is happening, though, is a greater sense of caution and concern for personal safety. There is a rising tension from the various what-if scenarios that now exist. We cannot ignore the tragedies that are happening in our classrooms, nor can we overlook the under-reported incidents of assaults on teachers from children of all ages — children who don’t necessarily have file folders filled with reports of bullying or mental illness. It seems like anybody, anywhere, of any age is a candidate for inexplicable violence. I wish I had the answers. It isn’t enough to tell my fellow teachers to be more “aware” of our students’ behaviors. It isn’t enough to say that we need more support from the families and the communities raising our children. It isn’t enough to say that we need more guns, more guards, more security cameras. And it isn’t enough to say that we need more love and understanding in this world. Oh, Ms. Ritzer, you were just that. I wish that had been enough to save your life last Tuesday afternoon.